With friends, family or by yourself, Oh! 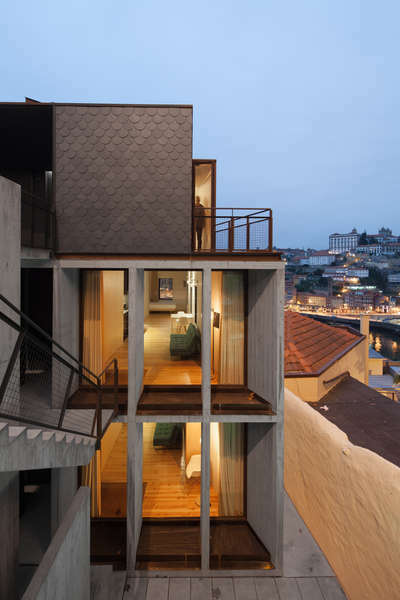 Porto is the perfect place to stay when you visit Porto. 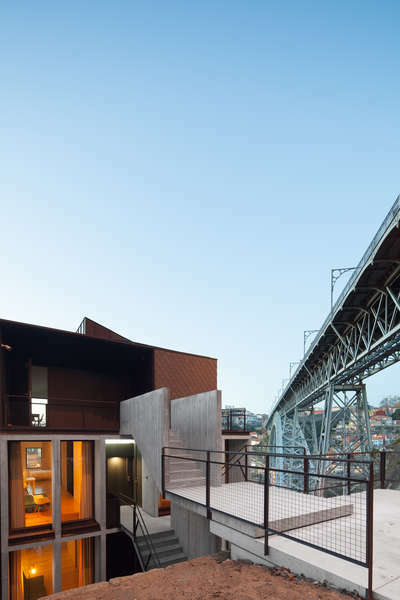 Located facing the Douro river and the iconic D. Luís bridge, 6 fully furnished, comfortable and versatile apartments that will meet your every need. From the comfort of your bedside you’ll have the best views of the city, the river and the bridges, but that’s just the beginning. We are much more than just a breathtaking view. Oh! 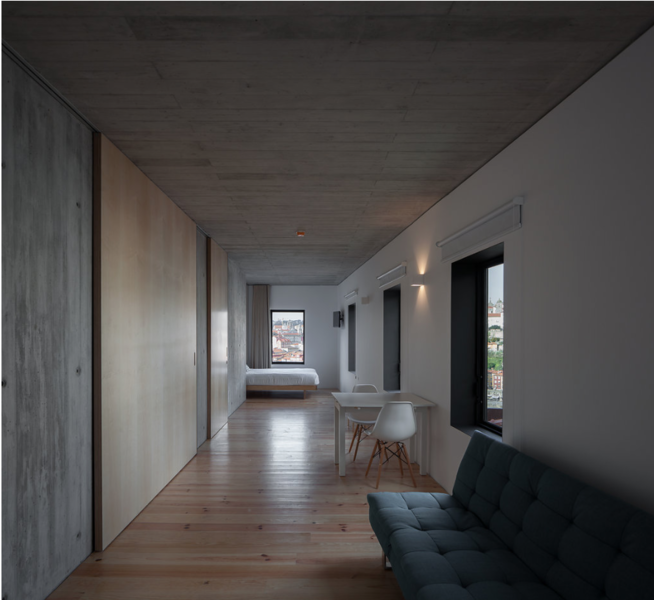 Porto is an experience, the best way to live Porto at it’s fullest. It’s a memory that will make you comeback again and again. So layback and enjoy the view. It’s possible to rent a car at the airport, but it’s easier to take the subway. At the subway station, buy a Z4 ticket. Take the Line D (yellow) subway that heads to St. Ovídio. Leave in the Jardim do Morro station. Get through the cable car building, walk down the stairs, turn right and walk down the street. If you come by train you can take the subway or a taxi. Leave the train in Porto’s S.Bento station. In the subway station, buy a Z2 ticket. In case you come on foot or by car, use an online map service, like Google Maps or Bing Maps, to reach us. We have a partnership with the parking lot! Contact us to get the best rates. night), as a cancellation charge.